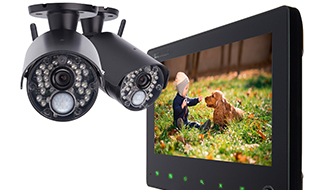 Think of Grah for Security Systems, Video Surveillance, Access Controls, Safes, and More. Our security specialists are ready to help you improve your residential and commercial security. 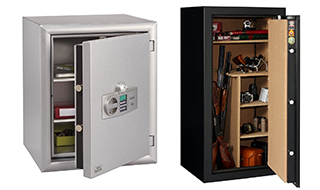 We stock thousands of products and parts including mechanical locking hardware, access control, video surveillance, and safes. Grah Safe & Lock offers a wide selection of mechanical locking systems, ADA-compliant door locking hardware, Master and American padlocks, including SDG&E approved cylinder type padlocks. We supply exit hardware and devices, mechanical push button locks, electronic push button locks, cylinders and safe container locks. 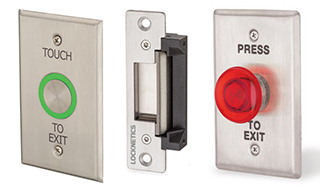 Grah Safe & Lock also provides electric strikes, heavy-duty door closers, and power-operated closers. 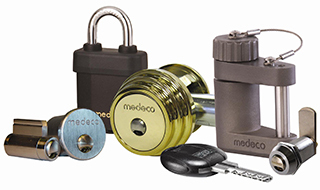 Grah Safe & Lock is an authorized Medeco service center carrying the complete line of Medeco locking hardware. Stop by the shop or call to speak to one of our security professionals. We’re happy to help you find the right product for your next project! Through the use of a credential (i.e. 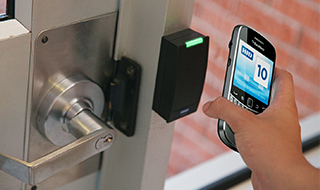 pin code, card, fob, or finger print) you can access your building with the flexibility of controlling your security through computers, not with keys. We can also incorporate the most effective access control options, using telephone entry, remote release and surveillance. Grah Security selects products with your specific security application requirements in mind and designs a high-quality customized surveillance solution.